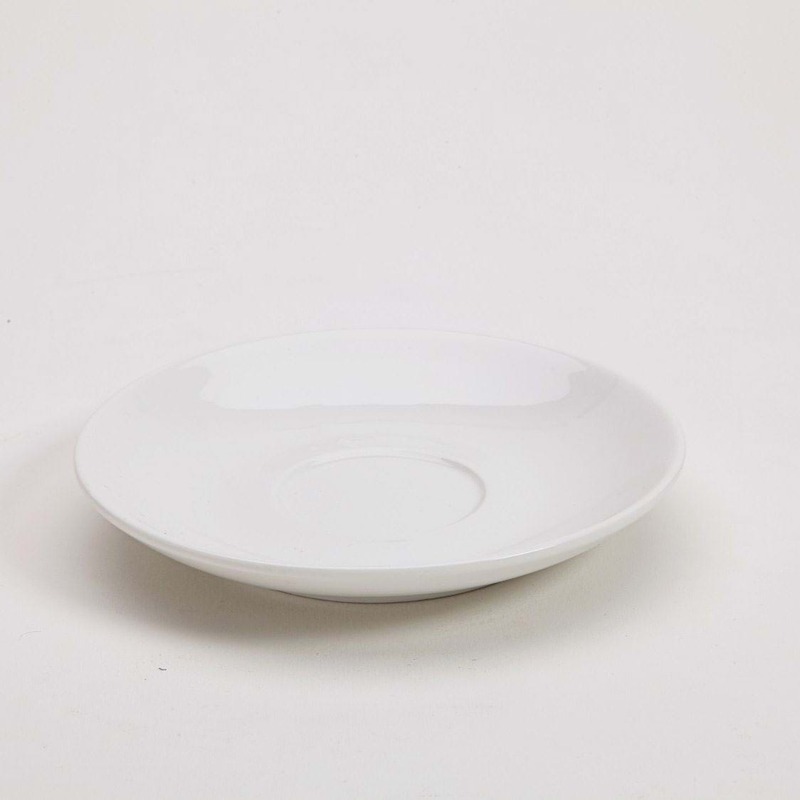 Ovali dinnerware is a commercial quality oval white dinnerware collection with a unique hand formed look. The Ovali Round Saucer allows you to contrast your oval plates with a round cup and saucer. The organic shape adds a sense of grace and sophistication to any event. Ovali offers a range of plate sizes sure to make your food stands out from the crowd.